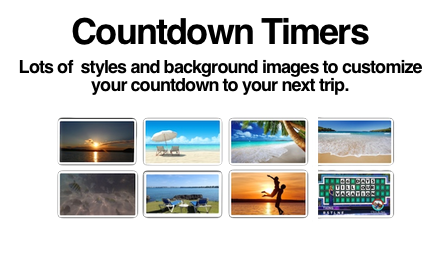 Welcome to Trip Calendar Trip Calendar enables you to create countdown timers to your next trip. 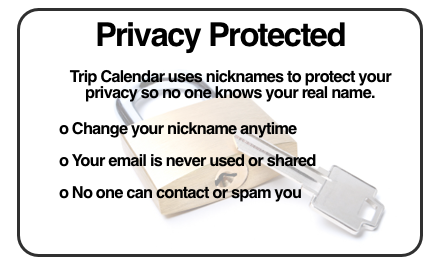 Your personal information is protected via the use of nicknames so you can share your travel dates without people knowing when you will be away. 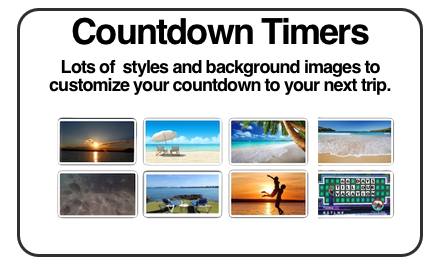 Create a countdown timer to your next trip using our background images or your one of your own. 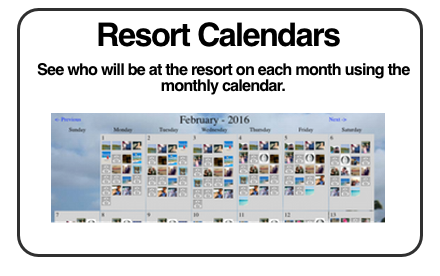 See who will be at the resort at the same time you will be there using the monthly travel calendar. Click here to view current month. 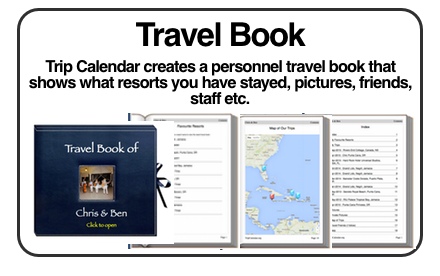 Don't want all the features offered by Trip Calendar. You can still create a quick countdown. Click here to create your ad-hoc countdown. 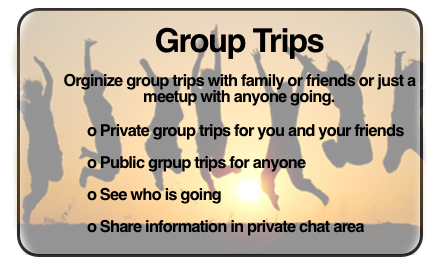 Check out all the features available for FREE on tripcalendar.org. Click here to Signup using Facebook. Click here to Login using Facebook..